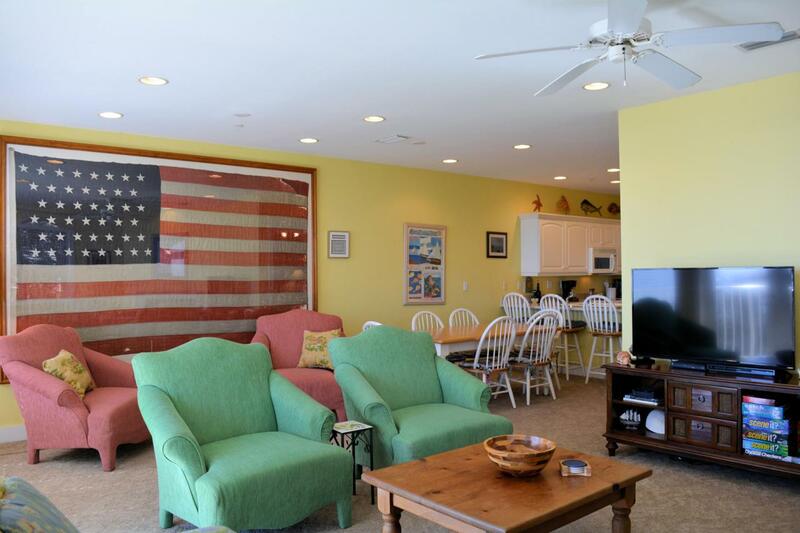 This is a gated GULF FRONT 3BR/3BA, south-facing fully furnished condo with an over sized balcony sitting high atop a bluff overlooking the white sandy beach and the emerald waters of the Gulf of Mexico. Located just blocks away from Alys Beach and 2 miles from Seacrest and Rosemary Beach and 5 miles West is Seaside. Spacious floor plan, including an open concept living area, dining area, kitchen, large pantry perfect for an owner's closet, plus a master bedroom, two guest rooms and a bonus bunk room off of the hallway. This is the perfect location for you whether you're looking for a full-time residence, vacation home or rental that you can enjoy with friends & family. The complex consists of only 24 units along the quiet stretch of 30A. It has three 4-story buildings with 8 units each.